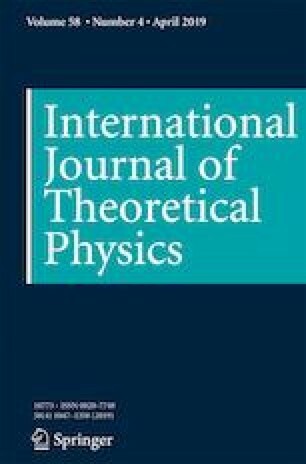 It is desirable to evaluate the maximal violation of Bell inequalities as the violation of constraints indicates the quantum effect of correlation in composite quantum system. In this paper, we propose a new approach to compute the maximal violation of Bell inequalities for multipartite qubit via partially symmetric tensor. For a class of well known Bell inequalities, we find that their maximal violation values derived by partially symmetric tensors cover the previous results as a special case. This sheds new light on the applications of tensor in the quantum multipartite system. This research was supported by the Fundamental Research Funds for the Central Universities No. 18CX02023A, the grants from the NSFC (11171205, 11571178, 11771405), the Key Project of Scientific Research Innovation Foundation of Shanghai Municipal Education Commission(13ZZ080).